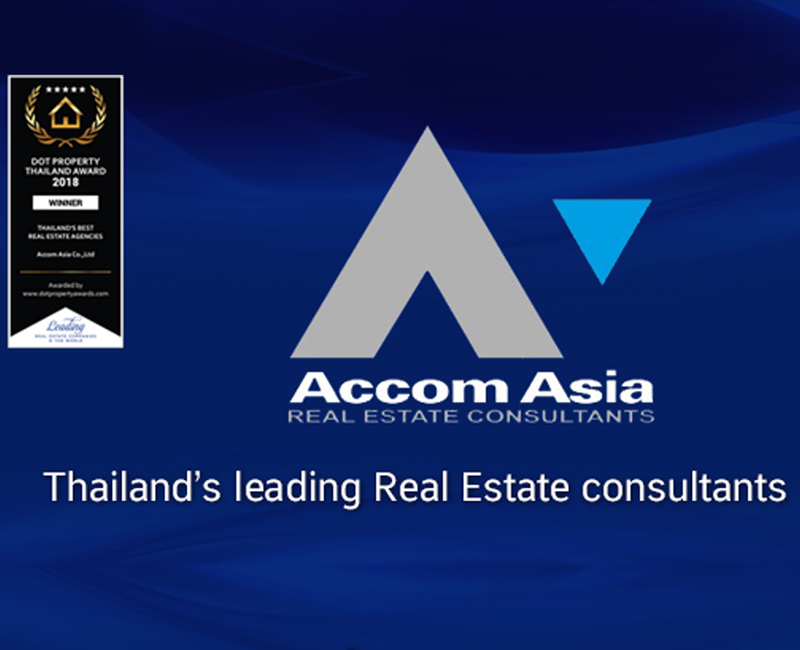 Baan Piyasathorn Condominium is a high rise luxury condominium. Provided full facilities and enough for all residents. Baan Piyasathorn Condominium conveniently located on Sathorn road and short distance to Lumpini MRT station and about 13 minutes walk to the Chong Nonsi BTS station. Numerous shops and convenience stores. Sale Price Per SQ.M. 101,563 B. Distance to transportation (m) 1000 M. 1100 M.